Hello Everyone and welcome to our blog. 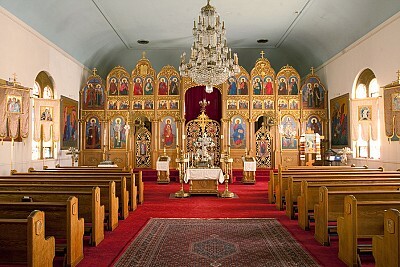 Below you will find some interior photos of our church. I hope you enjoy! 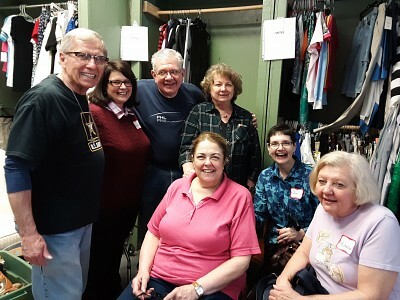 On April 13, 2019, we volunteered at Nanna’s Attic in Broomall, PA for the Parish Day of Giving. We had 10 people volunteer and attend to the work needed to be done there. Here are some photos from that event! River on Sunday afternoon, January 27, 2019, from one of the boathouses along Kelly Drive behind the Art Museum of Philadelphia. 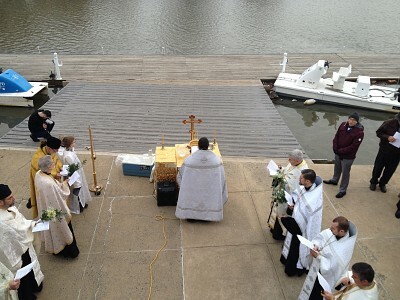 Even under overcast skies and cold wind coming off the river, 11 clergy and around 60 faithful Orthodox Christians representing close to a dozen Orthodox parishes from the Philadelphia area participate in this wonderful service. 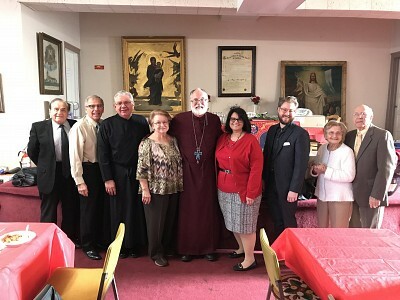 On Sunday, January 27, 2019, we welcomed Tim as a catechumen! 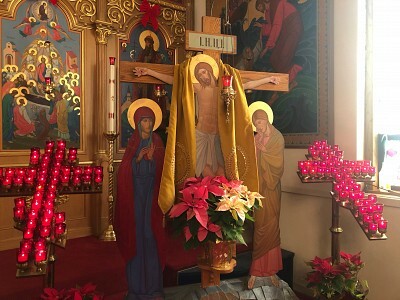 On Tuesday, December 25th the faithful of the Assumption of the Holy Virgin Orthodox Church celebrated the feast of the Nativity of Jesus Christ. 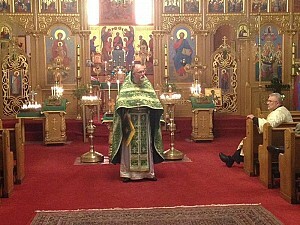 Here are some photos from that service! On Sunday, December 9, Father Mark Koczak (dressed in his naval uniform), Veterans Project Coordinator Dr. Janine McCartney, her husband the Reader Michael McCartney, and parish president Matthew Andrews visited the Veterans Homeless Center to deliver toiletry kits, sheets, homemade hats, food from the food drive table and other donated clothing and articles of need to the Veterans at the Center. The Vets were very appreciative of the gifts. Thank You All for your generous contributions!!! 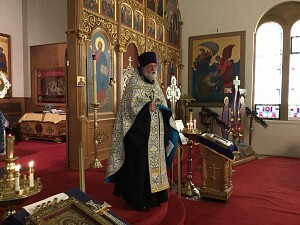 On Sunday, August 12, 2018, Deacon George Sharonoff visited and served Divine Liturgy with us. 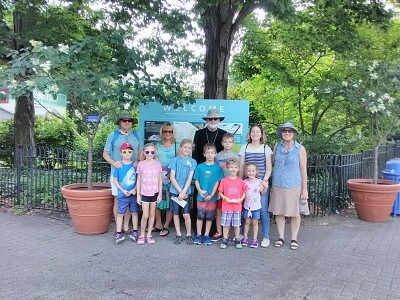 Here are a few photos from his visit. 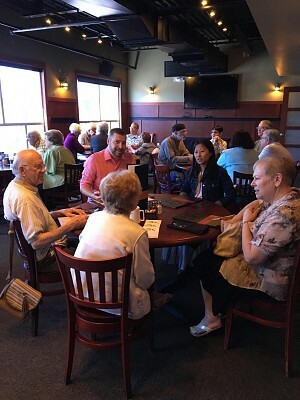 On Sunday, July 29, 2018, we celebrated our second annual Dining Out in Delaware at the Ironhill Brewery Restaurant. 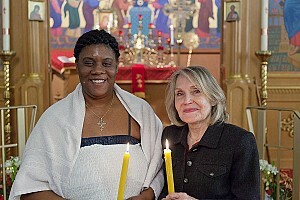 On Sunday, March 25, 2018, we hosted a Mission Vesper Service. 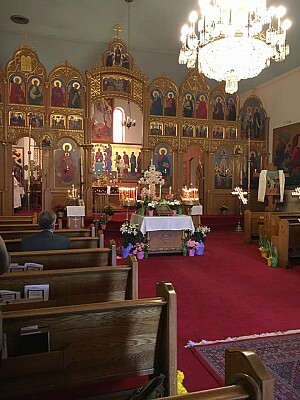 On Sunday, June 19th the faithful of Assumption of the Holy Virgin Orthodox Church celebrated the Feast of Holy Pentecost with Great Vespers and Kneeling Service. 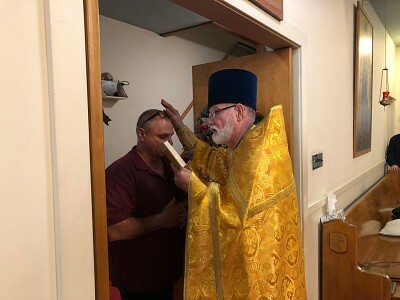 After Divine Liturgy, over 45 parishioners and guest proceeded to the church basement for an afternoon luncheon with Pascha food. 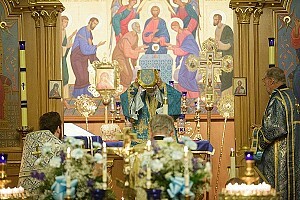 The parish would like to welcome Father Mark and Matushka Janet to our church. 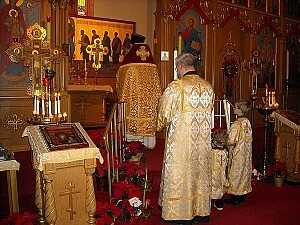 Here are some photos from their first service with us. 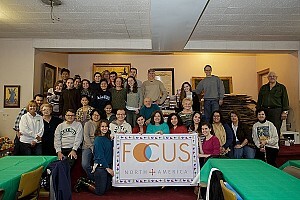 Check out some photos from FOCUS E-Day on August 14, 2015. 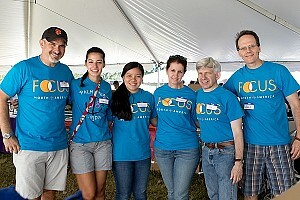 Check out some photos from our 100th Anniversary Celebration! !